This group is dedicated to the remembrance of the #BlackBritishCommunity (BBC). 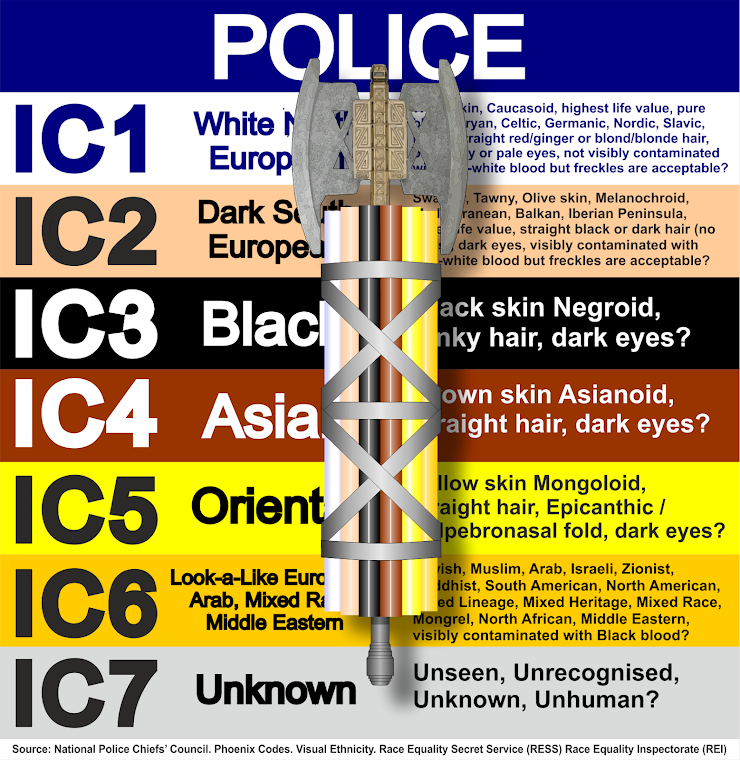 were a #NonWhite community of people classified as #IC3 Black who were suffering from an #IdentityCrisis and as a result were determined to be accepted as #British. Their ignorance of the #HumanTerrain caused them to make the fatal mistake of launching an attack on the #IC3 #BlackNationalParty (#BNP), the #BlackPowerCommunity (#BPC) and the #IC1 #WhiteCommunity at the same time. 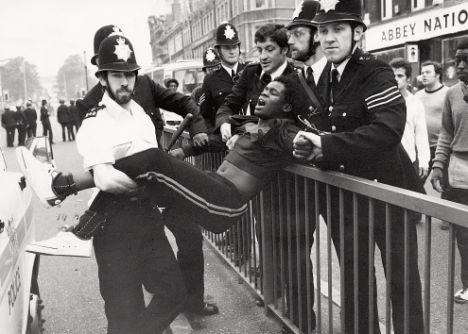 The Racially and Ethnically retarded #BlackBritishCommunity were ignorant of the fact that #Britishness is #Whiteness. Unfortunately the #BlackBritishCommunity failed to understand that the #CornishPeople #EnglishPeople, #ScottishPeople and #WelshPeople are determined to preserve their #WhiteLineage, their #BritishHeritage at all costs. The Black survivors of the #BlackBritishCommunity are now being taken into the #IC3 #BNP #BlackNationalParty as #RacialRefugees and reeducated by the #BlackOpenUniversity. The #BlackOpenUniversity have staff dedicated to helping #BlackPeople suffering from an #IdentityCrisis by making #BlackPeople aware of their #ProtectedCharacteristics and teaching #BlackPeople the meaning of #Blackness and preparing #BlackPeople for #ReparationShares. We tried to warn the #BlackBritishCommunity https://www.facebook.com/groups/520306408073015 not to go up against the #IC3 #BNP #BlackPowerCommunity. All #FeebleNegroes must recognise #BlackIntelligence and submit their #BlackSelf NOW to the only party that can outsmart the #WhiteSupremacists known as the #IC3 #BNP #BlackNationalParty for #Reparation. All #FeebleNegro organisations are being #AssetStripped of #BlackAssets, #Commandeered or made to join the #LastOfTheAfriKans for the #GreaterGood. 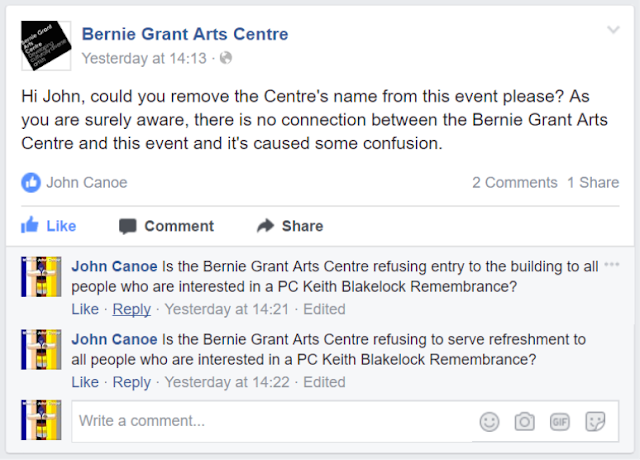 There is a possibility that the Bernie Grant Art Centre #BGACentre will refuse to let anybody wanting to attend the #PCKeithBlakelock remembrance onto the premises or serve refreshments to people wanting to discuss #RacialRights and #RacialJustice. Do you care about #RacialRights and #RacialJustice? Would you like the #IC3 #BNP #BlackNationalParty to commandeer the Bernie Grant Art Centre #BGACentre for the remembrance of #PCKeithBlakelock and discussion about #RacialRights and #RacialJustice? Do you think that people should have the freedom to meet at the Bernie Grant Art Centre #BGACentre for the remembrance of PCKeithBlakelock and the discussion of #RacialRights and #RacialJustice?